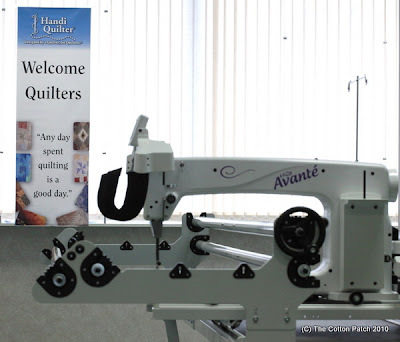 Come and test drive the new Handi Quilter Avante 18" Longarm Quilting Machine at The Cotton Patch Studio. 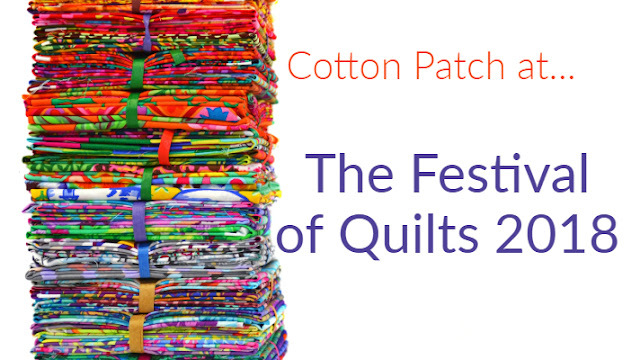 A stone's throw from The Cotton Patch shop our new Studio offers you the ability to try out a variety of quilting frames from Handi Quilter and Grace. 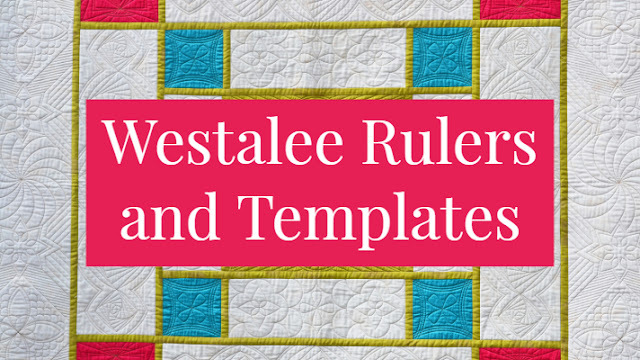 The range of frames on display includes the demonstration versions of the Little Gracie II, the Grace King Pinnacle, the Bernina 8 Series Frame (for the 830 and 840) and the Handi Quilter Studio Frame. 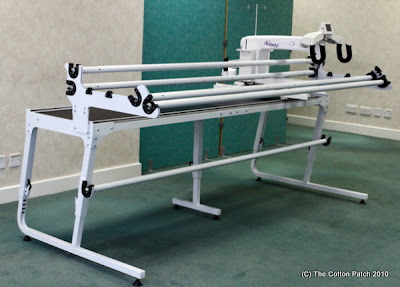 The Pfaff Grand Quilter is setup on the Little Gracie II while the Handi Quilter Avante is set up on the Studio Frame and the Grace King Pinnacle. 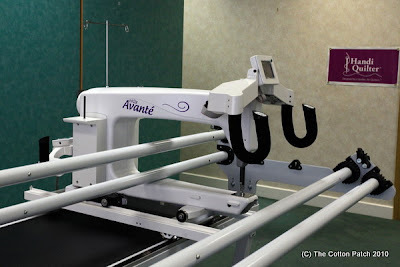 The photo below shows the Avante 18 on the Handi Quilter Studio Frame which is set up at 8 foot. 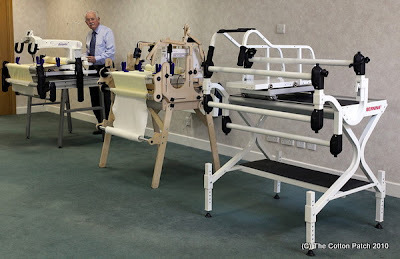 You will be able to try out the machine and see how easy it is to operate. 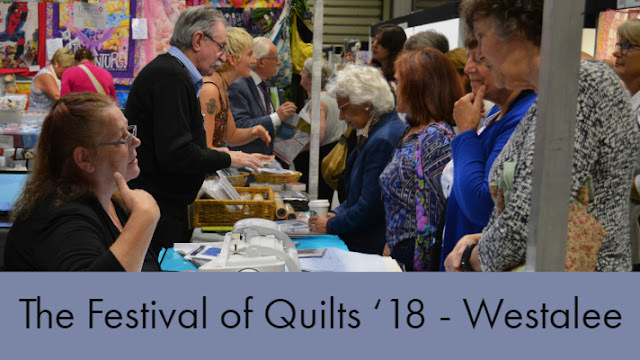 Phone 0121 702 2840 now to book an appointment. 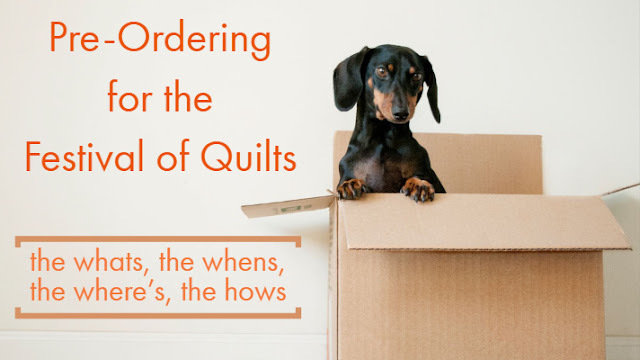 Viewings can only be done by pre-arrangement and you will need to come to the shop first for your demonstration.